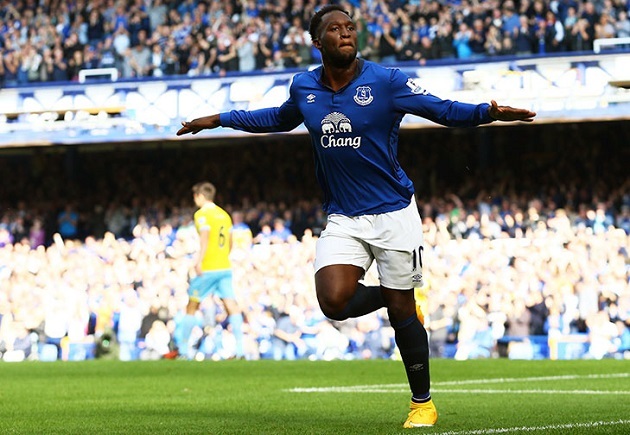 If Everton hope to return to European competition, their 22-year-old record signing Romelu Lukaku will have to shine. The big Belgian is in the midst of his second season as a permanent fixture in the Everton lineup, and his early season form may strike some fear into the Merseysiders’ opponents. 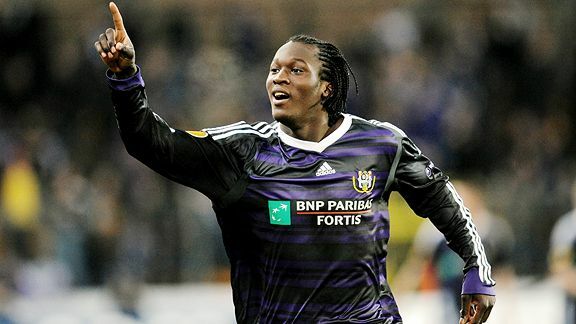 Romelu Lukaku introduced himself on the professional stage at just 16 years old with Anderlecht. In his first full season with the Belgian powerhouse, the teenage sensation racked up over 30 appearances and found the back of the net 15 times including a goal in his season debut against S.V. Zulte Waregem.The 15-goal tally was enough to give Lukaku the 2009-10 season’s golden boot in Belgium’s top flight, and help push the club to it’s 30th league title. The teenager’s rise to prominence on the professional stage continued in his sophomore campaign. In his first game of the season, Lukaku put away a brace in the Champions League fixture against Welsh club The New Saints FC. The Belgian’s 19-goal haul that season began to attract interest from some of Europe’s elite clubs from the likes of Germany, Spain and England. As interest began to build, it became unclear how much longer Lukaku would remain at his boyhood club. In the 2011 summer transfer window, it was Chelsea that finally pulled the trigger on signing Anderlecht’s teen wonder. The London club spent a reported £12 million to bring in the 18-year-old on a five-year deal. Lukaku spent the majority of his debut season at Stamford Bridge plying his trade with the reserve squad and in the League Cup. He did get a small taste of Premier League competition making eight total appearances and registering an assist in a late season fixture against Blackburn Rovers. 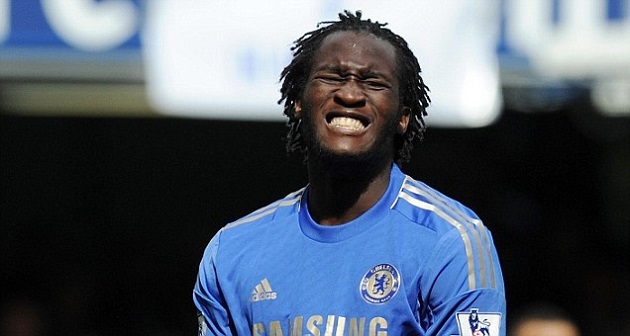 A lack of playing time with Chelsea the previous season saw Lukaku move to fellow Premier League club West Bromwich Albion on loan for the 2012-13 season. The move to the Hawthornes was apparently all the Belgian striker needed to show he could succeed in England. Lukaku appeared in all but three of West Brom’s league games, and he also finished as the team’s top scorer with 17 strikes on the season. His amazing form helped his temporary club to its best finish in over 20 years as they pushed to ninth in the table. Following this breakout season at West Brom, some thought that it was finally time for the big Belgian to breakthrough at Chelsea, but José Mourinho didn’t see him in his plans. Despite making three substitute appearances between the Super Cup and Premier League at the start of the season, Lukaku was again sent out on loan this time to Everton. Just like when he was loaned to West Brom, Lukaku again found himself in the goals and as an immediate presence in Roberto Martinez’s first team plans. His first season at Goodison Park ended with 17 goals through 31 games and helping Everton qualify for the Europa League despite sitting out more than two months through injury. After yet another high scoring season away from Stamford Bridge, Lukaku’s career at Chelsea was cut much shorter than some fans had anticipated. Over the 2014 summer window, Roberto Martinez made it quite clear that the club’s number one objective was bringing last season’s top scorer back to Goodison Park. The permanent move back to Merseyside finally came to fruition late in July for a club record £28 million fee. In his first season as a permanent Everton player, Lukaku was called into action 48 times for the Blues. The addition of Europa league competition and travel seemingly took a toll on the Toffees domestic corm as they suffered first round exits in both the FA Cup and Capital One Cup, while also struggling to an 11th place finish in the league. Despite the club’s hectic schedule, Lukaku was still able to find his form and knock in a team high 20 goals in all competitions including eight goals in just nine Europa League appearances. The start to the latest edition of the Premier League has already gotten off to a hot start for the 22-year-old. In Everton’s second game of the season away at Southampton, Lukaku netted a brace in a massive 3-0 win for the Toffees, and in the season opener, he registered a key assist in a tough 2-2 draw against Watford. All signs are pointing to another double-digit scoring season for the big Belgian, and possibly a rare piece of silverware for Everton. 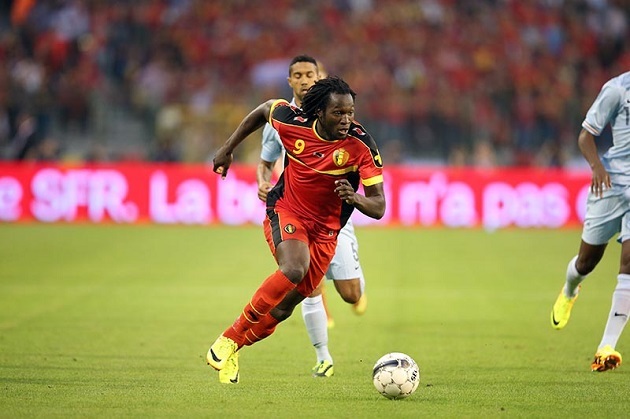 Despite being just 22 years old, Romelu Lukaku has already appeared 37 times for the Belgian national team. His senior debut came just over five years ago, and since then he has been on target eight times for the Red Devils. The Everton striker’s first major tournament with the national team was last year’s World Cup in Brazil. The talent that Belgian possessed on their roster with the likes of Lukaku, Eden Hazard, and Kevin De Bruyne made them one of the favorites to compete for a spot in the finals. 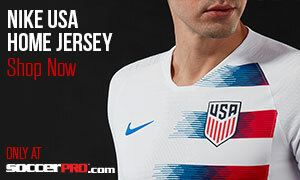 His first and only goal of the tournament ended up being the game winner in a dramatic 2-1 extra time victory over the United States in the Round of 16. His young age means that Lukaku will surely be in the Belgian setup for years to come. When Chelsea signed Lukaku from Anderlecht, many analysts viewed him as Didier Drogba’s replacement. Both players provide a strong imposing presence in the gritty areas in front of the net, and both seemingly score goals in crunch time. While he was never able to fully showcase these talents at Chelsea, the move to Goodison Park has given him a stage to shine week in and week out. Not only can he score from set pieces and crosses, the 6ft 3in forward can also finesse shots into the back of the net around the edge of the area. Even with his shooting ability, I think that the most accurate term I can use to describe Lukaku is goal-poacher. The Belgian is seemingly always in the right place in the right time when the ball bounces around in the penalty area, and this positioning puts him in perfect position to score the tap-ins. At the end of the day it doesn’t matter how pretty a goal is, all that matters is that it hit the back of the net.